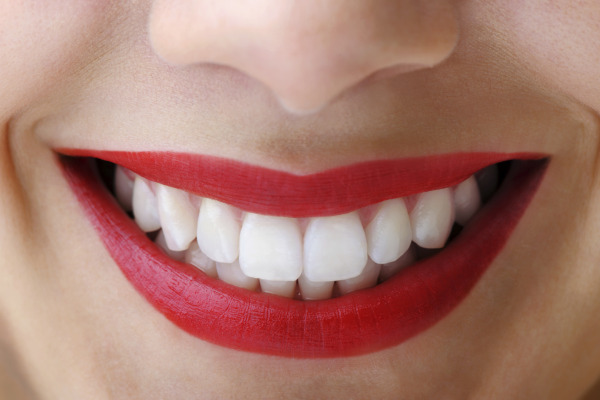 At Westchester Dental Group, we are White Plains, NY smile design experts. Both Dr. Ira Langstein and Dr. Matt Teich specialize in cosmetic and restorative dentistry to help patients overcome comprehensive oral problems, such as bite alignment issues and missing teeth. If you are in need of a whole new smile, our White Plains cosmetic and restorative dental treatments can help. Smile design describes a treatment plan that is used to restore and enhance the health, function, and appearance your smile. While standard cosmetic dental treatments may focus on making your smile look its best, our use of restorative dental care in conjunction with cosmetic dentistry helps both solve functional and aesthetic problems. When you visit us for care, we will begin with a comprehensive consultation. Drs. Teich and Langstein talk with you about your dental concerns and go over all of your options, explaining every step and procedure involved in your plan. We will design your new smile together by creating a customized plan just for you, and guiding you through the entire process; our goal is your complete satisfaction. While many things can happen to teeth over the years that affect the health and appearance of your smile, such as wearing-down of teeth surfaces, and the progression of TMJ disorder, effective treatments are available. Westchester Dental Group’s commitment to professional development and comprehensive dentistry gives you the opportunity to have a completely renewed smile. We are able to rehabilitate and reconstruct your smile so that you can benefit from a strong and well-aligned bite, as well as teeth that are bright white and healthy in appearance. We use digital technology, such as digital impressions and intra-oral photography, to precisely plan your treatment. We’ll create a mock-up of your new smile and send it to our trusted dental laboratory, where prosthetics will be created just for you. Dr. Langstein and Dr. Teich perform thorough before and after work to ensure that your plan for dental rehabilitation is able to improve oral function and give you the smile you’ve always wanted. You may think your oral health problems are too severe to fix, but for our White Plains dentists, no case is too complicated. Dr. Matthew Teich and Dr. Ira Langstein are specialists in the field of restorative and cosmetic dentistry – having taught and published on the subject for other dental professionals. If you have questions about resolving oral health issues with dental restorations and cosmetic treatments, contact Westchester Dental Group to learn more about how our personalized smile design procedure can help you.